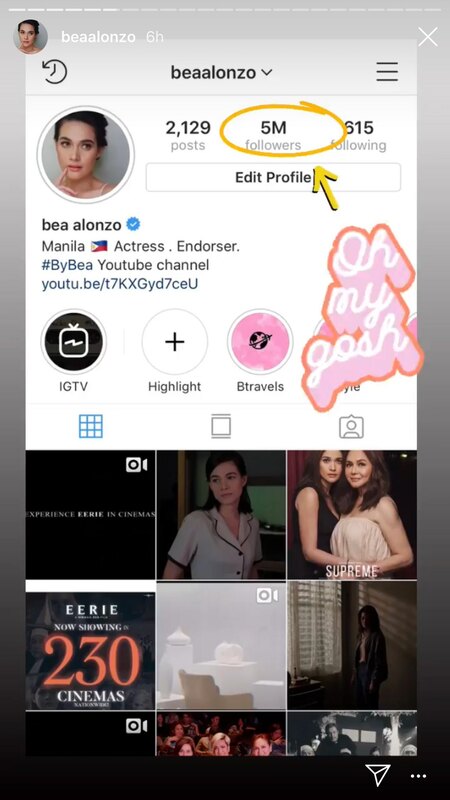 On April 3, Kapamilya actress Bea Alonzo broke the news on Instagram Stories that her account has already reached 5 million followers. 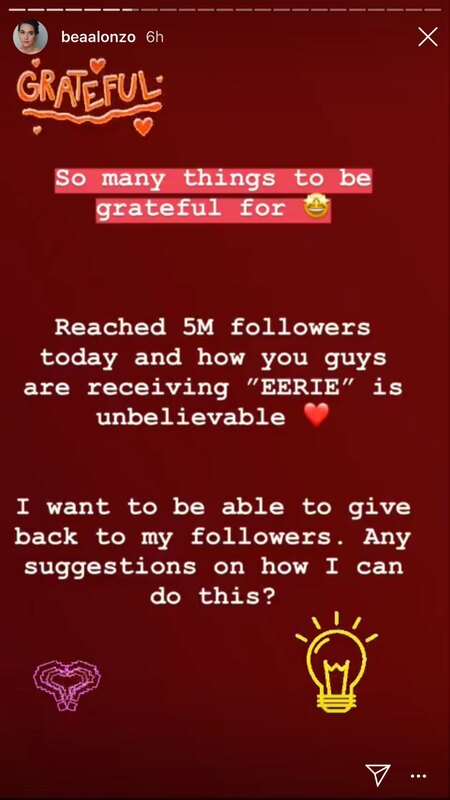 Apart from her 5 million followers, Bea is enjoying success as her newest film Eerie has grossed over P75,000,000 as of April 2. In the film, Bea plays a school counselor with special abilities who gets to the bottom of the death of a student. The horror film directed by Mikhail Red premiered on March 27 and is currently showing in 230 cinemas. Bea stars alongside Maxene Magalona, Jake Cuenca, and Charo Santos-Concio. 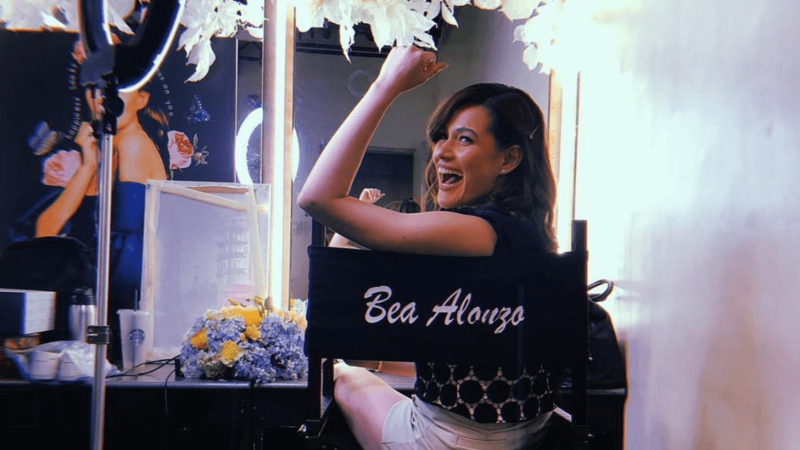 Most recently, Bea said that the reason she got into showbiz was because of Jericho Rosales.